Korky Paul was born in Zimbabwe and studied Fine Arts and Film Animation. Among his many picture books is the multi-million selling Winnie the Witch series. He is a patron of The Art Room, Pegasus Theatre, ARCh, Reading Quest and The Stratford Literary Festival. He lives and works in Oxford. He is one of the two permanent judges for Young Art Oxford and has been on board since its inception in 2008. Dr Sarah Simblet is a fine artist and Professor of drawing at The Ruskin Art School in Oxford. She has written and illustrated four major art reference books including her latest The New Sylva. She exhibits widely and has work in many collections including The Ashmolean and Royal Academy. 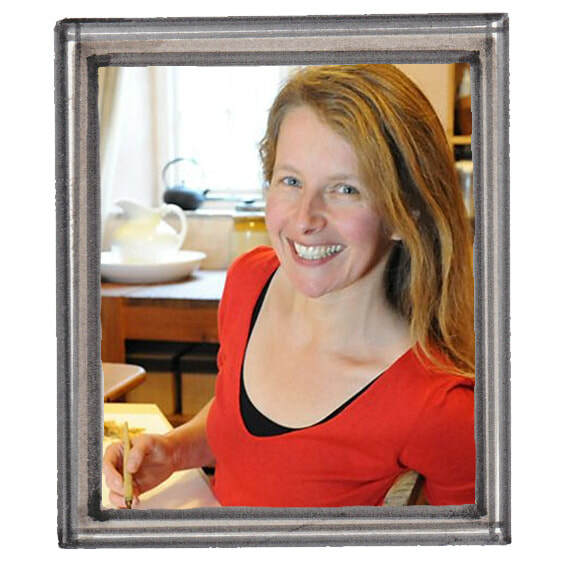 Sarah has been one of the permanent judges for Young Art Oxford since it started. Lucy Stopford is a portrait artist working from life in paint, charcoal and clay. She studied Fine Art and English at Leeds University. Lucy is the current chairman of the Oxford Art Society and organiser of the Jericho Artweeks Lecture. She exhibits widely and in 2017 Lucy was selected for the prestigious BP Portrait Award exhibition at the National Portrait Gallery, London. Mini Grey was given her name after being born in a Mini in a car park in Newport, Wales. Mini studied Sequential Illustration at Brighton University and now lives and works in Oxford. Mini's first picture book for children was Egg Drop, published in 2002. Since then Mini has been nominated for and has won multiple awards. Her latest books include The Last Wolf, The Bad Bunnies Magic Show and Hermelin, The Detective Mouse.